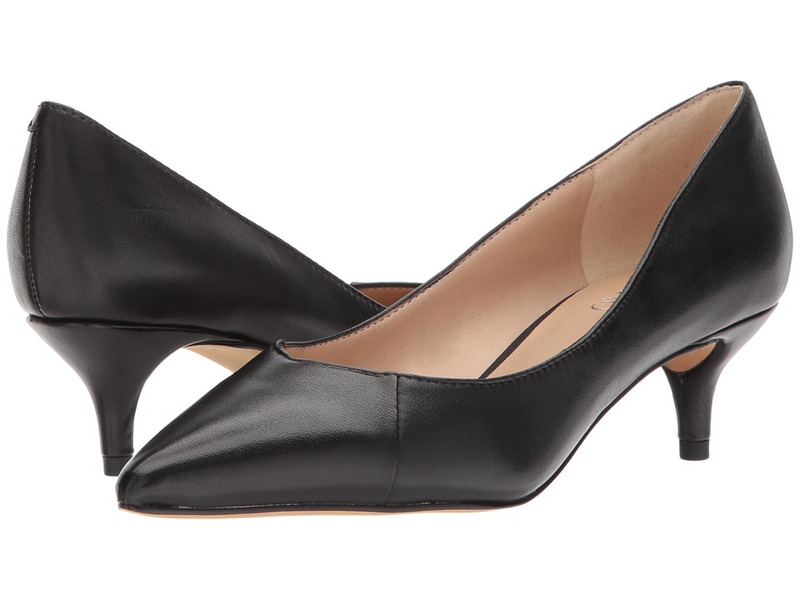 Give your style new voice in the Franco Sarto Donnie pump. Supple suede upper. Easy slip-on construction. Point-toe silhouette. Man-made lining. Non-removable, lightly padded footbed. Wrapped kitten heel. Man-made outsole. Imported. Measurements: Heel Height: 2 in Weight: 7 oz Product measurements were taken using size 6, width M. Please note that measurements may vary by size. Weight of footwear is based on a single item, not a pair. 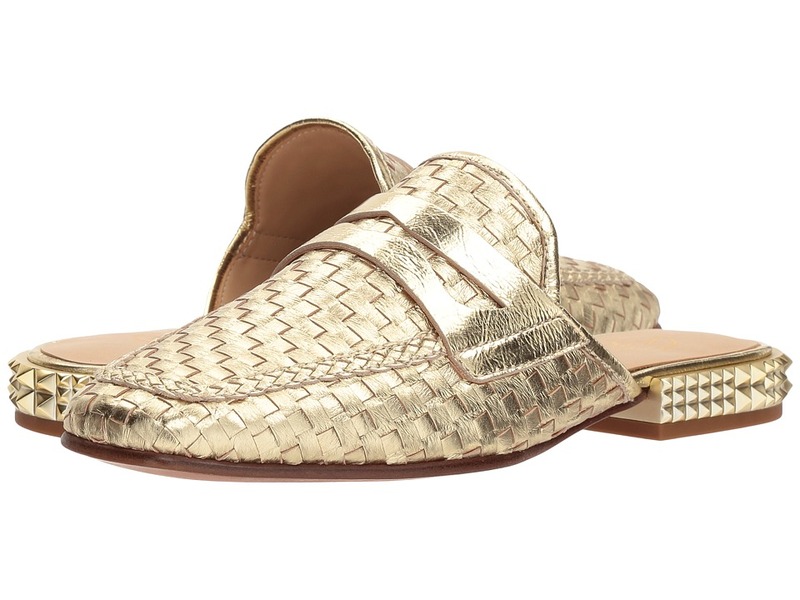 Slip into easy chic with these versatile Franco Sarto Doxie mules! Leather upper. Slip-on design. Point-toe silhouette. Man-made lining and insole. Lightly cushioned fixed footbed. Kitten heel. Man-made sole. Imported. Measurements: Heel Height: 2 in Weight: 6 oz Product measurements were taken using size 6, width M. Please note that measurements may vary by size. Weight of footwear is based on a single item, not a pair. Comfortiva delivers a huarache sneaker for fun times ahead! Layla boasts woven leather straps. Slip-on style with lace-up adjustability. Soft fabric linings. Pillowtop memory foam footbed. Flexible man-made outsole. Imported. Measurements: Weight: 8 oz Product measurements were taken using size 7.5, width W (C). Please note that measurements may vary by size. Weight of footwear is based on a single item, not a pair. Wow them in the Tamaris Alis 1-1-27200-20. Mules in a leather upper. Open-toe construction. Easy slip-on wear. Textile lining with molded leather insole with padded Tamaris Touch-IT footbed. Hidden wedge. Man-made outsole. Imported. Measurements: Heel Height: 2 1 2 in Weight: 7 oz Platform Height: 3 4 in Product measurements were taken using size 36 (US Women~s 5.5-6), width M. Please note that measurements may vary by size. Weight of footwear is based on a single item, not a pair. 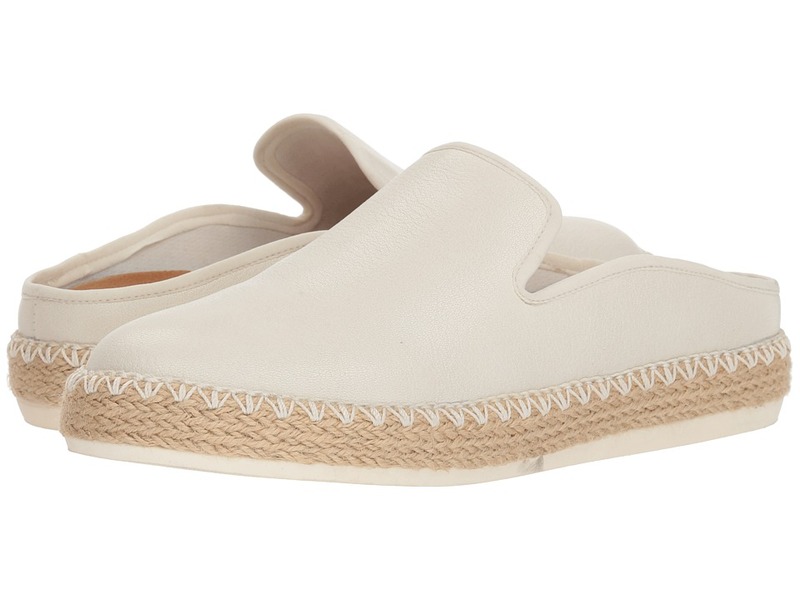 The casual Tamaris Alis 1-1-27216-20 espadrille are the topper to your day. Mules in a leather upper. Easy slip-on wear. Textile lining with molded leather insole with padded Tamaris Touch-IT footbed. Jute-wrapped wedge. Man-made outsole. Imported. Measurements: Heel Height: 2 3 4 in Weight: 8 oz Platform Height: 3 4 in Product measurements were taken using size 39 (US Women~s 8.5), width M. Please note that measurements may vary by size. Weight of footwear is based on a single item, not a pair. 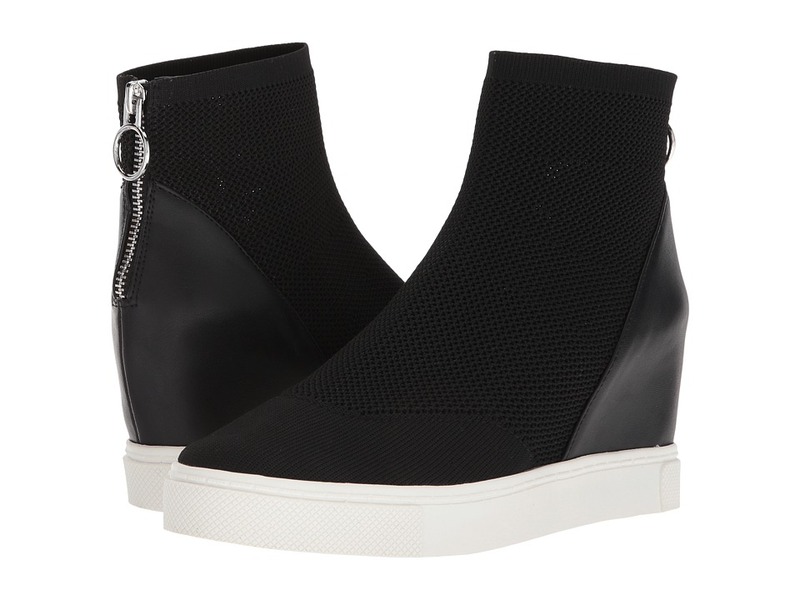 Put your modern-minimalist look on display with the Steve Madden Lizzie Wedge Sneaker! Knit fabric upper. Back-zip closure. Round-toe silhouette. Man-made lining and insole. Lightly padded, fixed footbed. Hidden wedge. Rubber sole. Imported. Measurements: Heel Height: 3 in Weight: 12 oz Shaft: 5 in Product measurements were taken using size 8, width M. Please note that measurements may vary by size. Weight of footwear is based on a single item, not a pair. 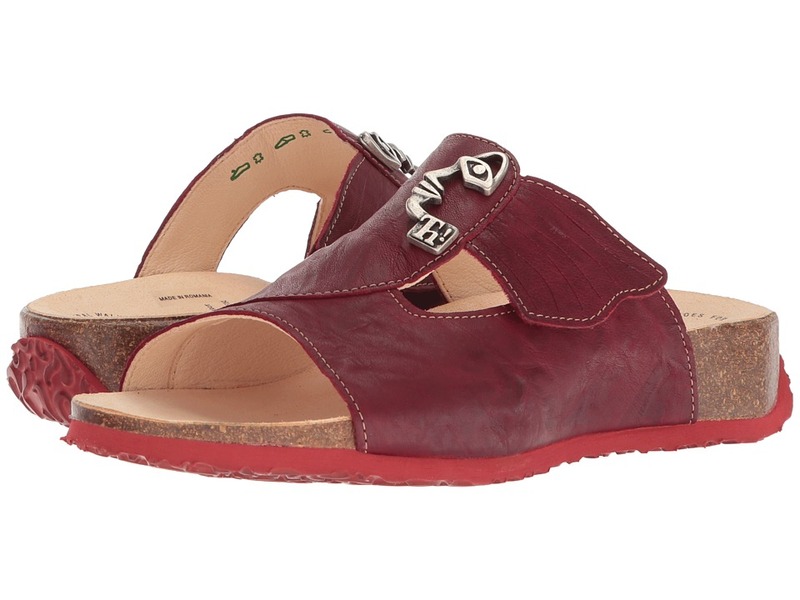 Your garden of footwear isn~t complete without the casual style of the Mizzi - 88351. Mules in a leather upper. Easy slip-on wear with hook-and-loop fastener to adjust width. Vegetable tanned leather lining. Molded anatomical leather footbed cradles the foot. Cork-latex midsole provides underfoot comfort. Durable rubber outsole. Imported. Measurements: Heel Height: 1 1 4 in Weight: 10 oz Product measurements were taken using size 40 (US Women~s 9), width B - Medium. Please note that measurements may vary by size. Weight of footwear is based on a single item, not a pair. Your garden of footwear isn~t complete without the casual style of the Mizzi - 82353. Mules in a leather upper. Easy slip-on wear with hook-and-loop fastener to adjust width. Vegetable tanned leather lining. Molded anatomical leather footbed cradles the foot. Cork-latex midsole provides underfoot comfort. Durable rubber outsole. Imported. Measurements: Heel Height: 1 1 2 in Weight: 11 oz Platform Height: 3 4 in Product measurements were taken using size 39 (US Women~s 8), width B - Medium. Please note that measurements may vary by size. Weight of footwear is based on a single item, not a pair. 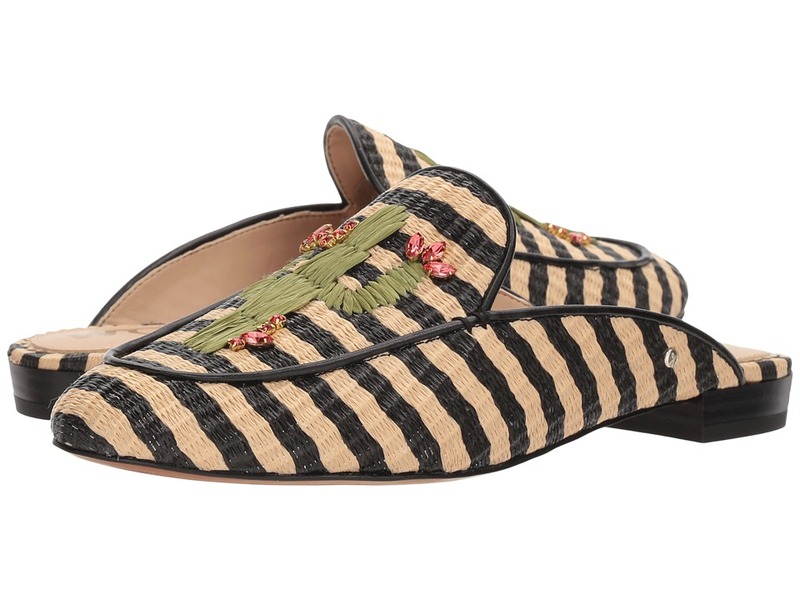 Prepare your style for posh opulence when you add the fine Sam Edelman Laney mules. Upper made of leather with bow detail. Easy slip-on design. Lining made of man-made material. Lightly cushioned, stationed insole. Pointed toe. Wrapped kitten heel. Man-made outsole. Imported. Measurements: Heel Height: 2 in Weight: 8 oz Product measurements were taken using size 8.5, width W. Please note that measurements may vary by size. Weight of footwear is based on a single item, not a pair. 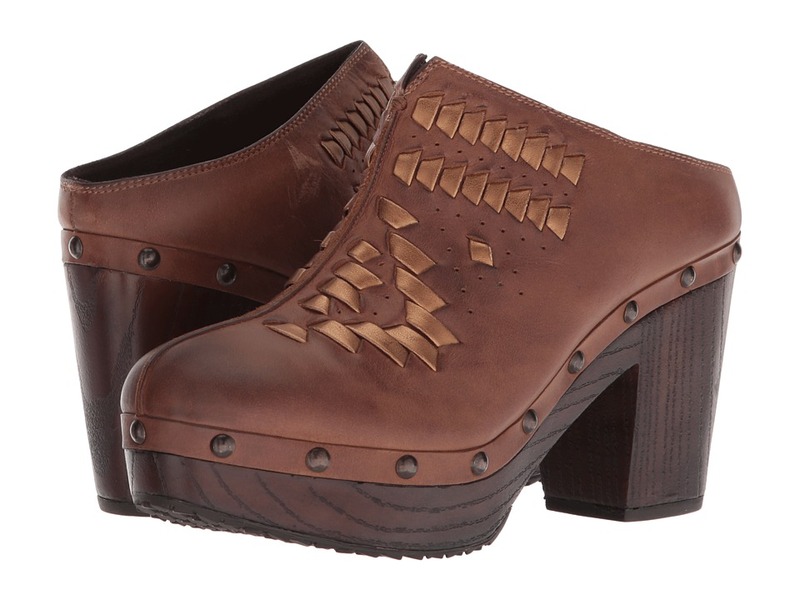 Radiate a beautiful look with the Romika Mokassetta 326 clog. Mules in a soft leather upper feature laser-cut details. Easy slip-on wear. Soft leather lining ensures an abrasion-free environment for all-day wear. Lightly cushioned footbed massages the foot with each and every step. Direct-injected polyurethane outsole provides durable arch support. 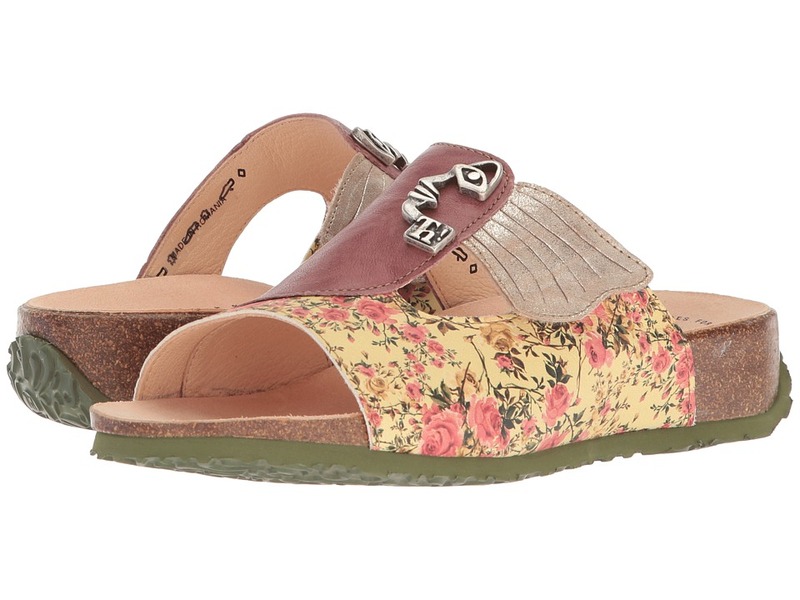 Outsole also features signature Romika tree design for added detail. Imported. Measurements: Heel Height: 2 1 2 in Weight: 9 oz Platform Height: 1 2 in Product measurements were taken using size 39 (US Women~s 8), width B - Medium. Please note that measurements may vary by size. Weight of footwear is based on a single item, not a pair. 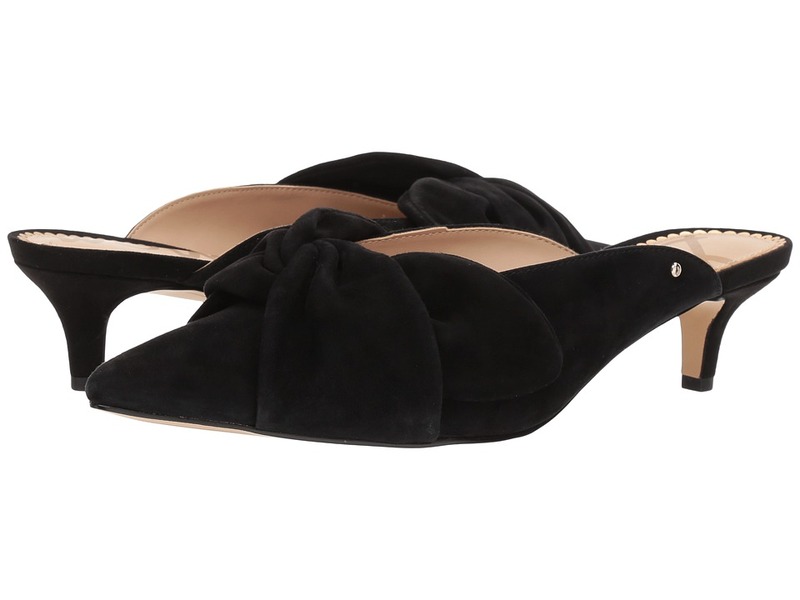 Keep your style classic and chic with these eye-catching ASH Eloise mules. 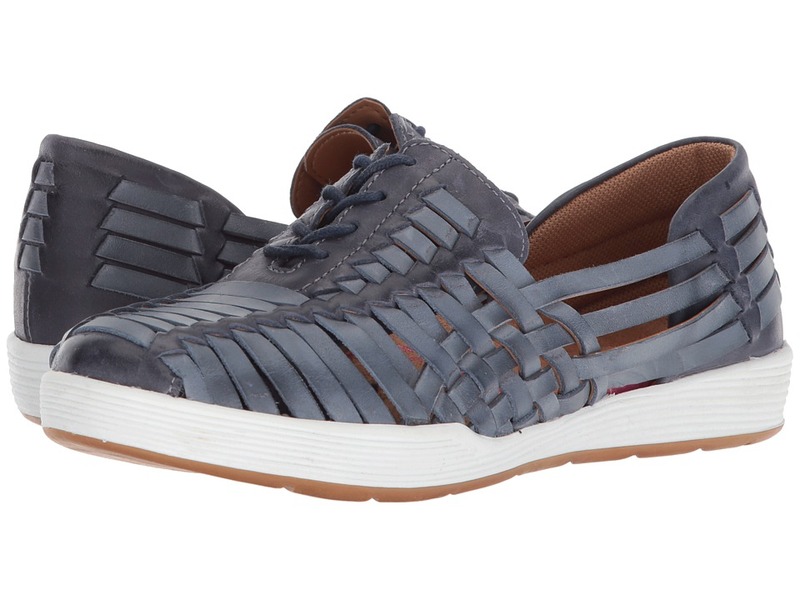 Woven leather upper. Slip-on entry. Round toe with apron stitching. Leather lining. Lightly-padded leather footbed. Studded block heel. Leather sole. Imported. Measurements: Heel Height: 1 in Weight: 8 oz Platform Height: 1 4 in Product measurements were taken using size 38 (US Women~s 8), width M. Please note that measurements may vary by size. Weight of footwear is based on a single item, not a pair. This style is part of the Dr. Scholl~s Original Collection designed with premium style and materials. 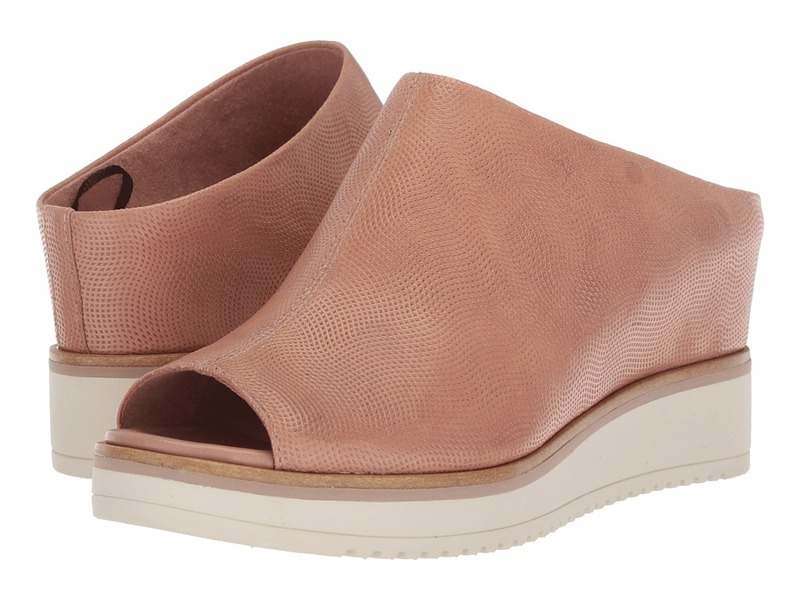 Brighten up your day with effortless style and class with these sleek Dr. Scholl~s Sunnie Mules. Available in pebble-grained leather or supple suede upper. DEFENDER Repellent Systems protects your shoes from all types of water, oil, and other stains. Slip-on design lends superior comfort with BE FREE Energy Technology designed with plenty of support under the toes, high-recovery cushioning at the ball of the foot, and a dense foam heel cradle for all-day wear. Round toe silhouette. Synthetic lining. Jute-wrapped midsole. Rubber outsole with patterned tread. Imported. Measurements: Weight: 9 oz Product measurements were taken using size 9, width M. Please note that measurements may vary by size. Weight of footwear is based on a single item, not a pair. Blow the barn doors off the bar in the aggressively Western Ariat Bria mules. 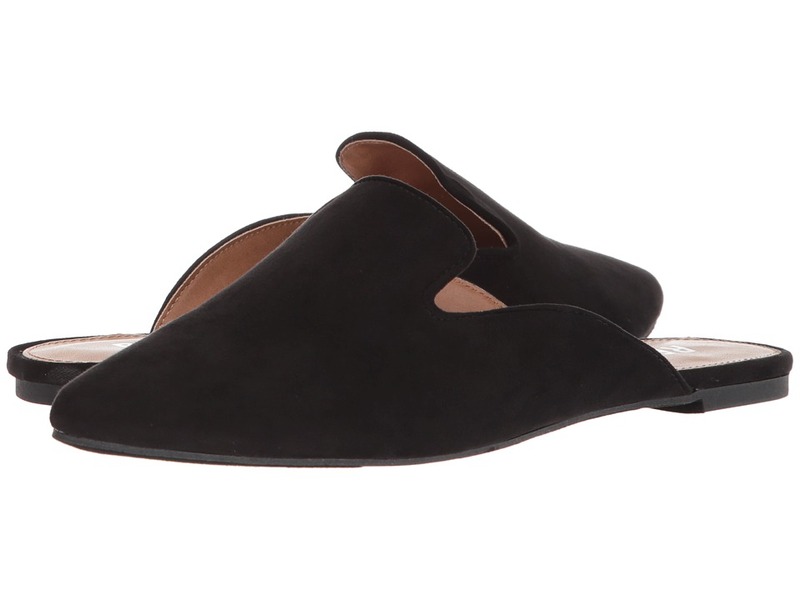 Slip-on style mule with a synthetic heel. Full-grain leather uppers with woven designs. Stabilizing lateral motion control device. Moisture-wicking sockliner. ATS technology dramatically reduces fatigue and stress in the feet, lower legs, and back. Lugged outsole for long lasting durability. Imported. Measurements: Heel Height: 3 1 2 in Weight: 15 oz Platform Height: 1 1 4 in Product measurements were taken using size 8.5, width B - Medium. Please note that measurements may vary by size. Weight of footwear is based on a single item, not a pair. 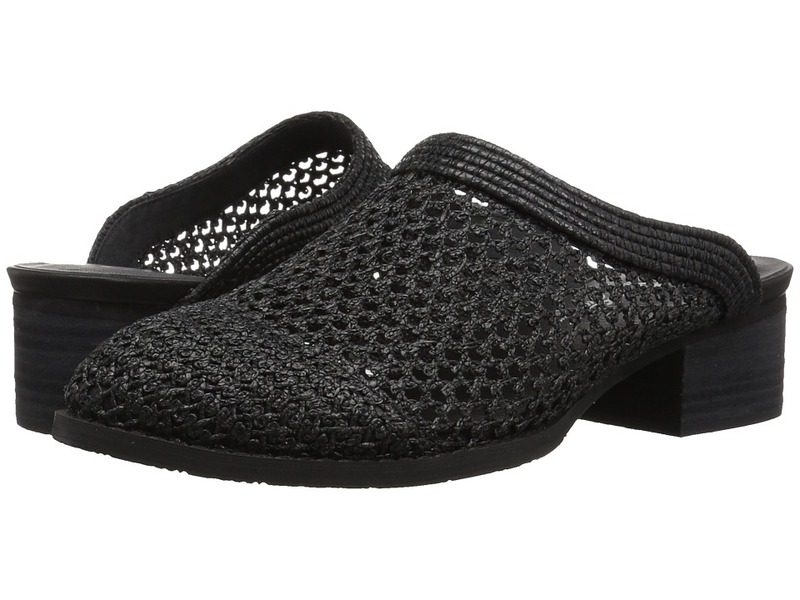 Find an easy go-to any day of the week in these sleek Sbicca Vision mules. Woven textile upper. Easy slip-on wear. Closed almond toe. Man-made lining. Lightly-padded, attached footbed. Stacked block heel. Rubber sole. Imported. Measurements: Heel Height: 1 3 4 in Weight: 11 oz Product measurements were taken using size 9, width M. Please note that measurements may vary by size. Weight of footwear is based on a single item, not a pair. 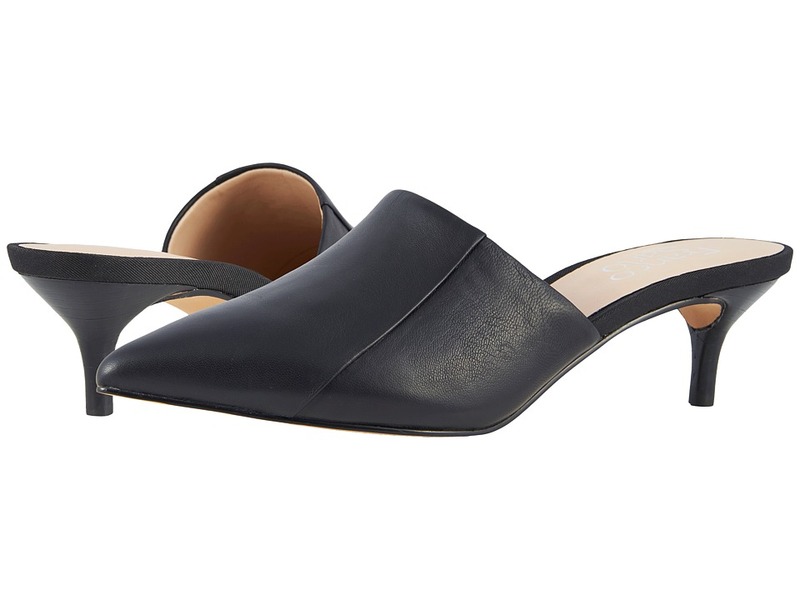 Transition your look from work to play in these sleek Report Bridget loafer mules. 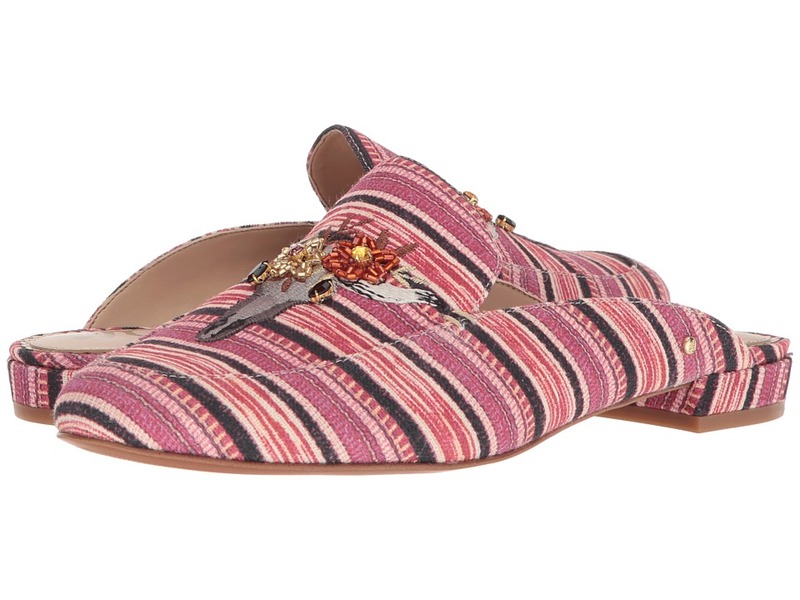 Flats with synthetic upper. Slip-on wear. Pointed-toe silhouette. Synthetic lining. Lightly-padded, fixed footbed. Synthetic outsole. Imported. Measurements: Heel Height: 1 2 in Weight: 5 oz Product measurements were taken using size 9, width M. Please note that measurements may vary by size. Weight of footwear is based on a single item, not a pair.